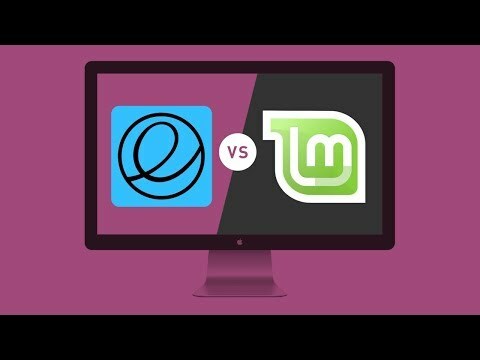 Linux Mint 19.1 Vs Elementary OS 5.0 | Which is the best Ubuntu based Linux Distro? 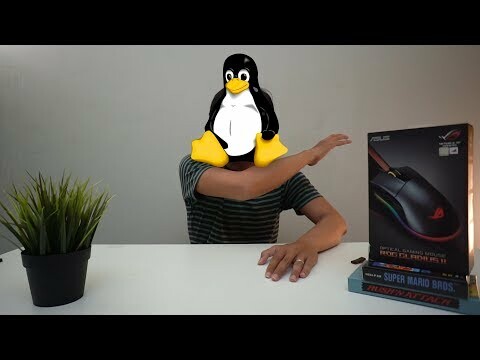 In this video, we will be comparing two of the biggest Ubuntu-based Linux distros, that is Linux Mint 19.1 and Elementary OS 5.0. We will be covering all the aspects like performance, stability, usability, gaming, and desktop environments side by side and in depth. 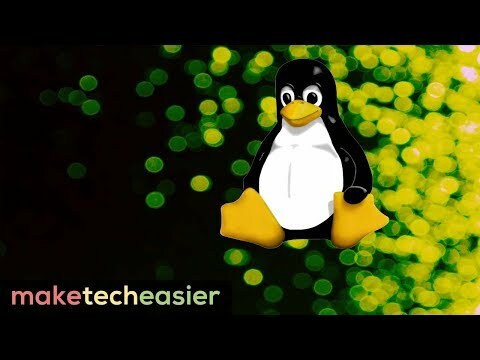 SUBSCRIBE for more amazing Linux videos. 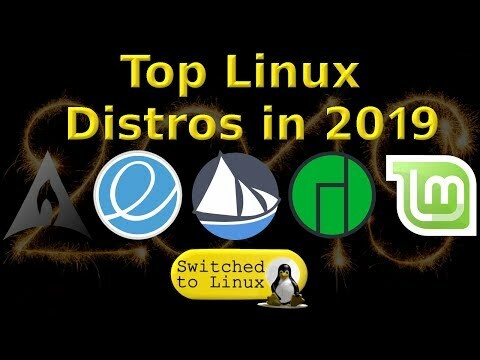 Linux Mint and Elementary OS are two of the most popular Ubuntu-based Linux distros. They both are known for their respective homegrown desktop environments. Mint and Elementary have a huge fan following and are highly appreciated for their gorgeous desktops. 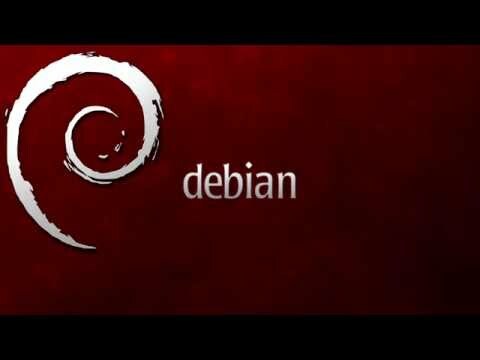 They both might be based on Ubuntu, but the similarities end right there both these distros are miles apart from each other. So, how do they compare against each other? Which among them is the best? Which among them is more suitable FOR You? Linux Mint or Elementary OS. Let's find out. 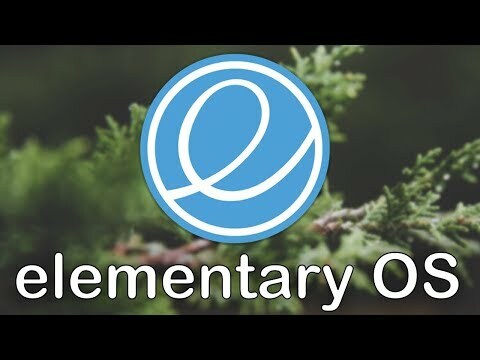 Elementary OS features the Pantheon desktop environment. Now pantheon desktop is clean, elegant and just so beautiful to look at. One can feel the resemblance to the MacOS desktop. Everything, from the indicators to the wallpapers look so neat. The Application launcher is minimal, spacious and has a convenient search. It has 2 layouts, one is the default one and the other a category wise arrangement of apps. All the apps integrate really smooth with the desktop theming. 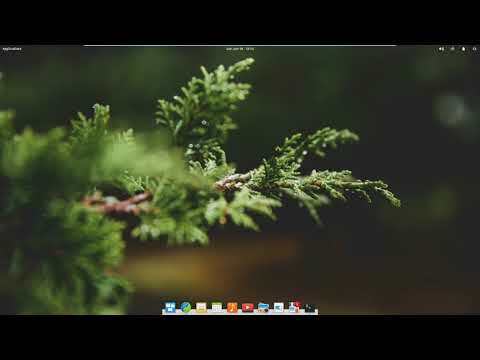 Looking at the overall setup, Elementary feels so organized and has a sense of calm to the desktop. And You'll just love the wallpaper pack. Linux Mint, on the other hand, is famous for its homegrown Cinnamon desktop. Cinnamon has a very huge fan following. And looking at it, it's quite clear why. 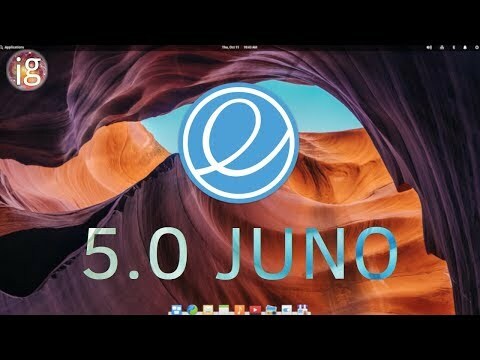 Cinnamon desktop is highly intuitive, elegant and just so gorgeous to look at. The menu is organized and accessible. Unlike GNOME desktop, the menu does not cut the users workflow. Controlling your computer is really easy. Linux Mint's interface is quite amazing. Cinnamon is also highly customizable with a wide range of themes and additional widgets called spices. The effects and animations are there, but not so much that they distract you from your work. Linux Mint scores top points in the interface department.